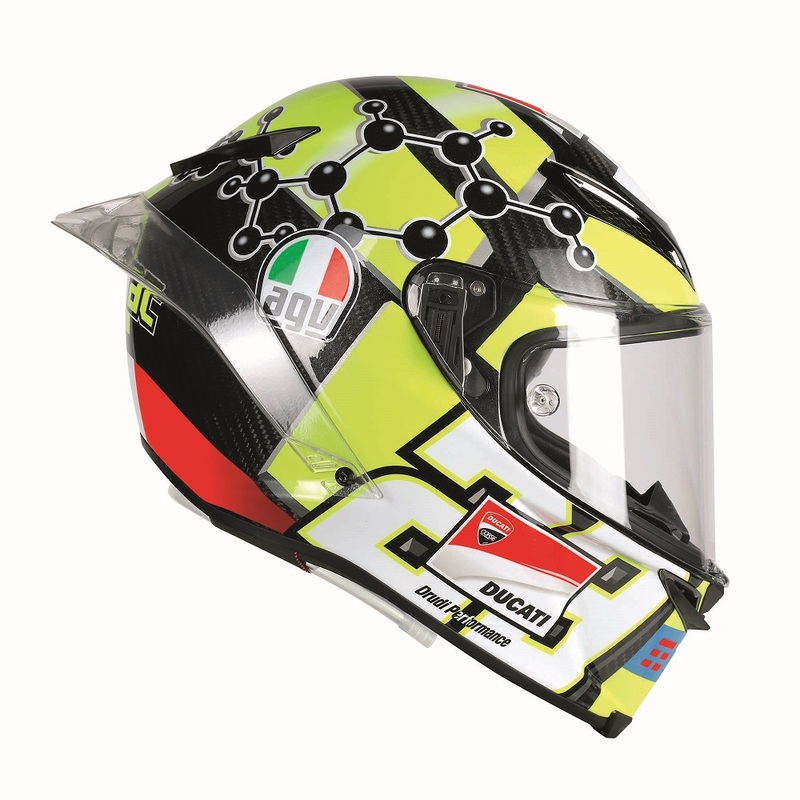 By now you’ve undoubtedly heard about the new AGV Pista GP R and Dainese Mugello R D-air that the two(one?) 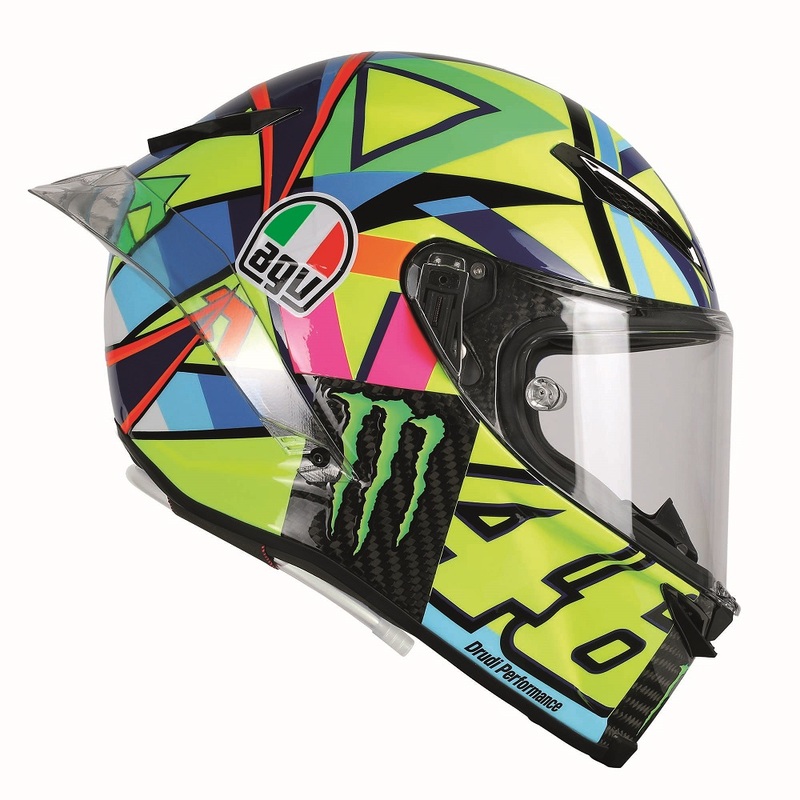 companies announced during yesterdays live streaming event from Misano. 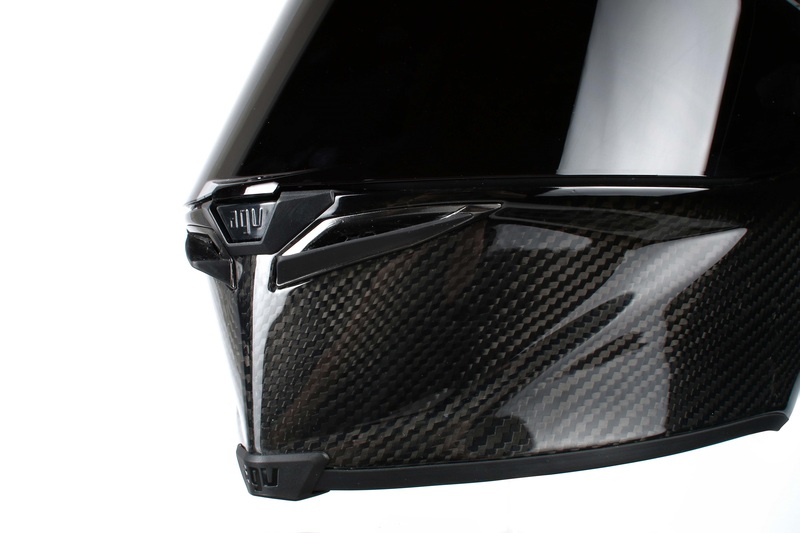 – Increased field of vision through the introduction of Race 3 Max Pinlock®, a Class 1 Optic visor with 100% Max Vision Pinlock® (120) and is characterized by a new-patented Visor Lock System (VLS). 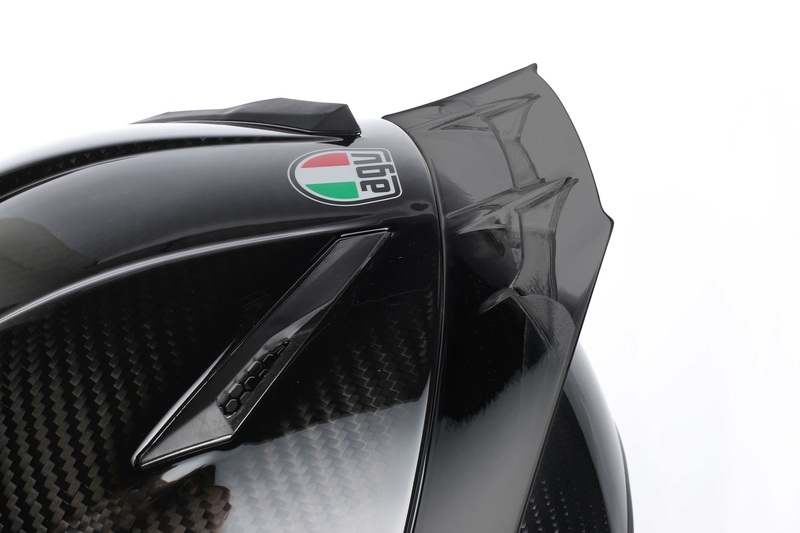 – Aerodynamic performance has been improved thanks to the new wind-tunnel-tested Biplano rear spoiler. 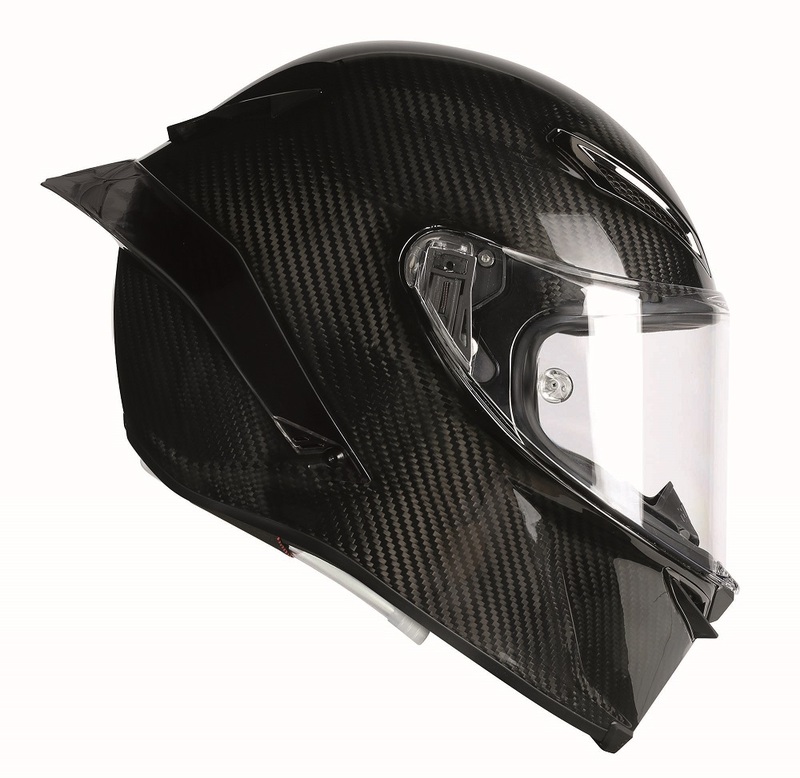 – Comfort benefits from a new patented interiors structure and an implemented Integrated Ventilation System (IVS). 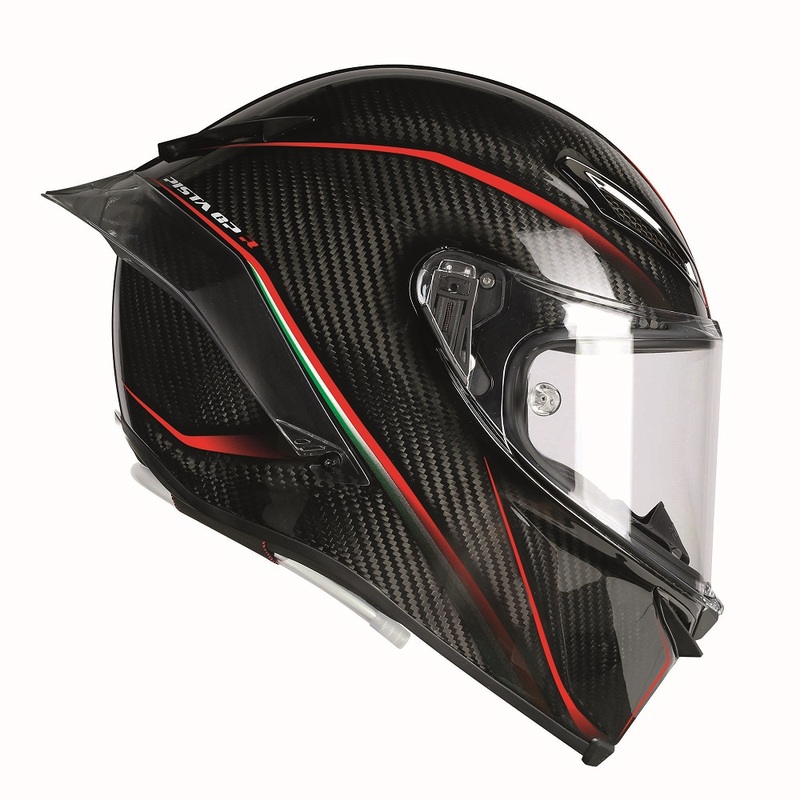 – The first helmet to include a hydration system, featuring internal channels and a drinking valve placed inside the chin area. 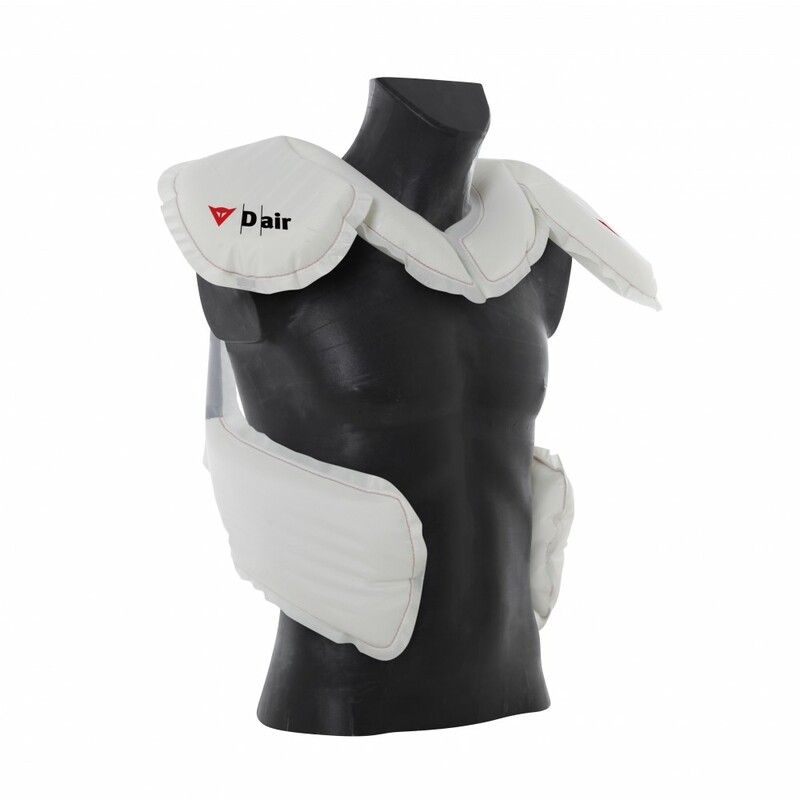 – The D-air® platform has been implemented to extend the area covered by the airbag: from neck, shoulders and collarbones, to the lower sides of the rib cage. – Redesigned and seamless-integrated LED interface and a patented Intelligent Emergency Lighting System directly triggered by the sophisticated D-air® algorithm. 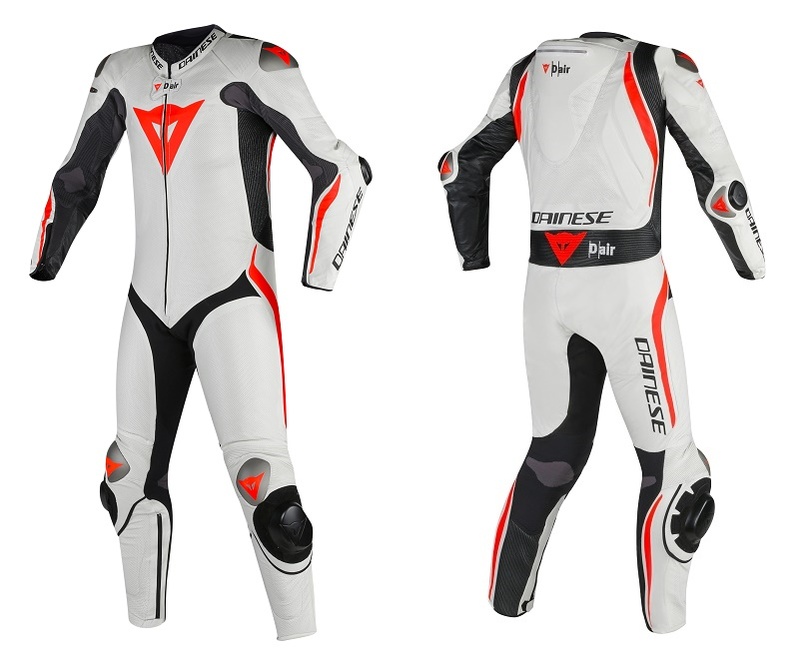 – Mugello R D-air® offers enhanced comfort and protection thanks to the application of an adaptive knee construction and innovative constructive solutions as high-performance pre-curved engineered textiles and tri-axial elastics. 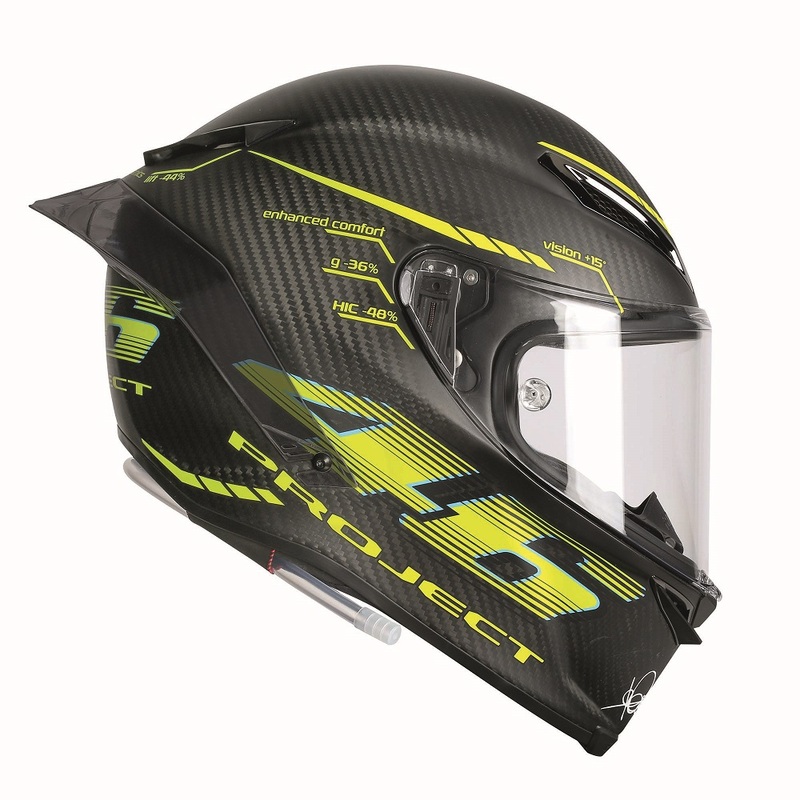 – The elbow construction has also been re-engineered, introducing an optimized slider shape and a quick release system. Armchair blogging at its finest!